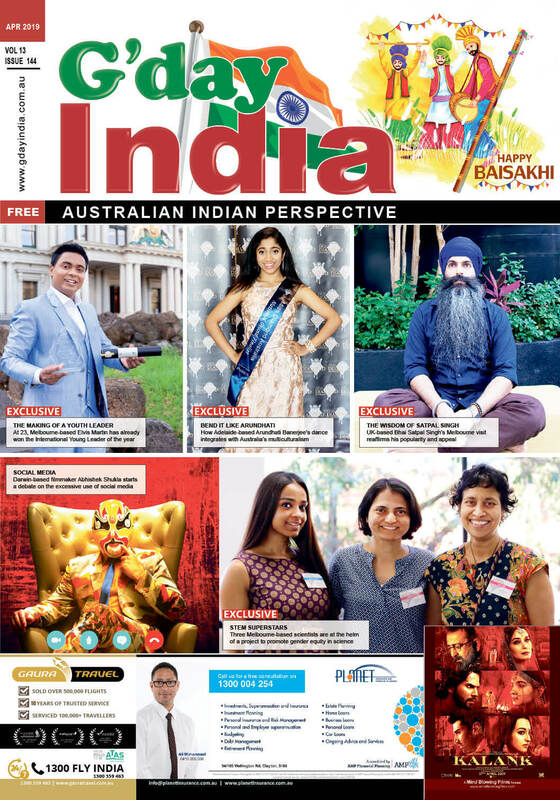 For the first time, Melburnians will get to attend yoga sessions from none other than yoga guru Swami Ramdev or Baba Ramdev as he is popularly known. In Australia from April 2-13, Ramdev will hold yoga camps across three cities – Sydney, Brisbane and Melbourne. His Melbourne camps are scheduled for April 10-12. As one of the world’s leading and acclaimed yoga masters, Ramdev conducts popular and successful workshops in India and globally. His yoga camps are attended by thousands of participants, broadcasted live on television and watched by millions of people around the world, in more than 177 countries. All yoga workshops are conducted and directed personally by Swami Ramdev himself. Swami Ramdev has founded an organisation called Patanjali Yogpeeth promoting knowledge and practice of yoga, meditation and spirituality through its numerous affiliate institutions. Its philosophy is yoga for “good health and well-being of the body, mind and soul” of people of the world irrespective of caste, creed or religion. Swami Ramdev has received various acclaimed recognition including the Golden Peacock Global Award for public service by Former Prime Minister of Sweden, Ola Ullsten. He was part of the 4th Knowledge Millennium Summit sharing stage with Noble Laureate Prof Sir, Harry Koto and had been invited to a garden tea party hosted by Queen Elizabeth II, at Buckingham Palace. In October 2006, Swami Ramdev was a special guest of the United Nations in New York. He was honoured for becoming the first Indian spiritual and yoga guru to lead millions of people across the world in over 80 countries. He also took part in the “Stand up against poverty initiative Campaign” held at Times Square. 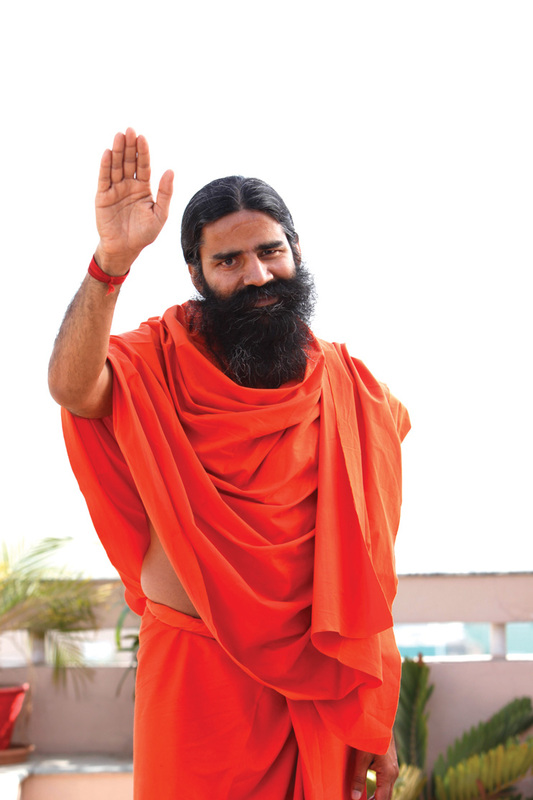 A celibate, Swami Ramdev does not possess any material possessions or wealth of his own. All his expenses are being taken care of by his Trusts.